I’ve been terribly bold as of late when it comes to diet & exercise. My diet consisted of convenient and more often than not fast food while the only cardio I was doing was the occasional shopping spree. Unfortunately a lifestyle such as this has consequences and I knew a change was in order. I came across Bootea on Instagram and after some research I decided to purchase. First things first, what is a ‘Teatox’? 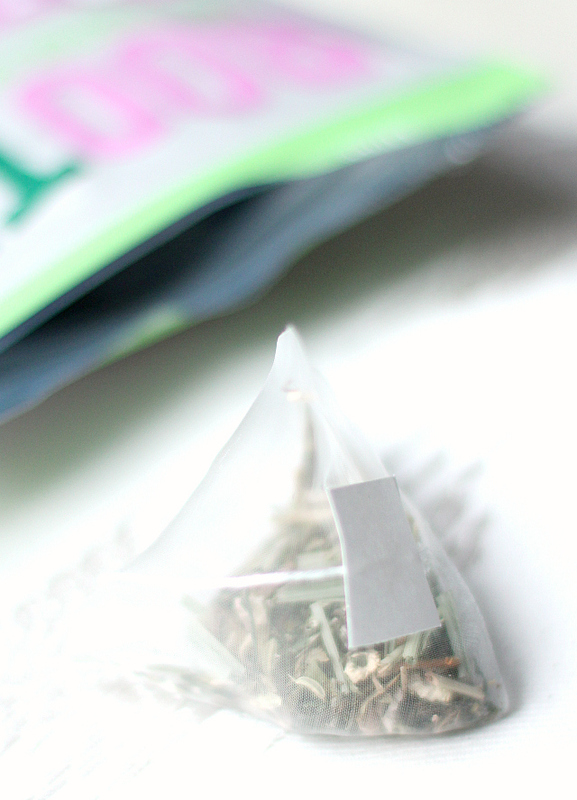 A teatox is basically a detox by drinking tea. 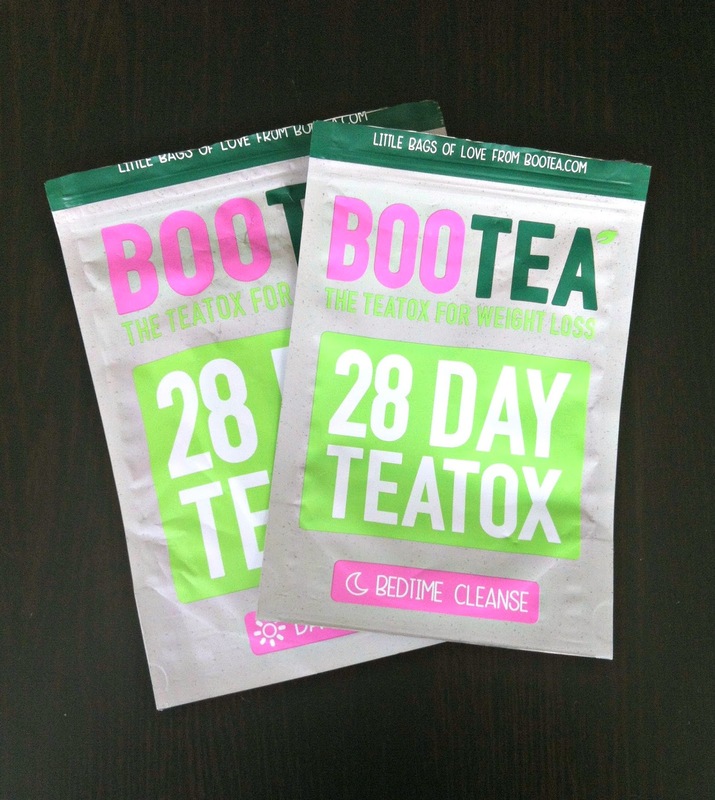 The ingredients in Bootea are all natural and help your body cleanse all the toxins out of your system. Toxins can be found in various types of food ranging from meat and processed food to the high amount of caffeine found in coffee. As an added bonus, detoxification should (but not always, as every person is different) result in weight loss, as well as help reduce bloating, increase stamina, energy and immunity whilst allowing for better skin health and deeper sleep. 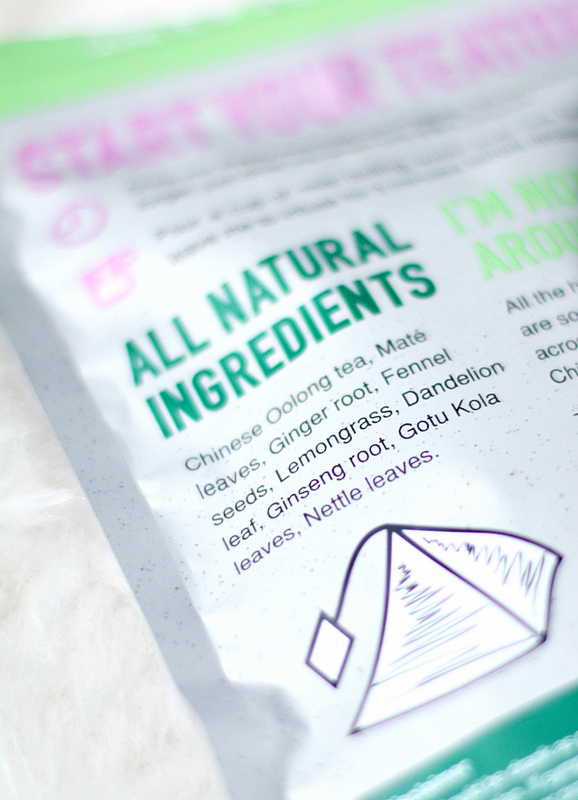 All ingredients are pure, natural & preservative free! You simply drink the Daytime Tea everyday when you wake up & the Night-time Tea every second night before bed and follow the eating plan (for more technical details visit Bootea). I really enjoyed the taste of the Daytime tea but wasn’t the biggest fan of the Nightime tea. Luckily it was OK when I added a slice of lemon to it. I went for the whole ‘go big or go home’ approach and decided on the 28 day teatox. The first couple of days were a real struggle as my body tried to adjust. I had horrible headaches from caffeine withdrawal (self-admitted Diet Coke addict) and my body was craving sugar. By day 5/6 they had all subsided and I started feeling great. My skin was the clearest it had been in years and the bloated/puffed up feeling was completely gone. It had me feeling healthy & surprising energized. By following the recommended eating plan to the best of my ability and working out six days a week, I have achieved a total weight loss of 1 stone & 4 pounds (18lbs) in the 28day period. I am extremely happy with the results and I feel great. I have yet to reach my goal so I am continuing to eat healthy & exercise regularly until I reach it. Yes, but please purchase it to detox your body and kick start a lifestyle change and not solely for weight loss. You can’t expect miracles! If you’re eating cake and burgers, you won’t magically get a flat stomach. You won’t get amazing abs and the little teabags won’t squat for you! It still takes a lot of hard work and sweat to maximise your results! My apologies for crushing some dreams, but if you’re willing to put the work in, go for it! You will not regret it! If you do decide to purchase, use discount code ‘SPECIAL20’ to get a 20% off.